Disclaimer: The information provided in this article is my own personal opinion and research. You may share your opinion in the comment section at the end of this article. I still remember that day back in 2013 when I decided to learn programming and that was one of the best decision I took in my life. But before start learning, I asked myself. I’m not arguing that any language is objectively better than any other. I agree that developers should eventually learn more than one language. Python has been a growing programming language and it shows no signs of disappearing. 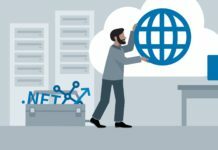 You’ll find it in web applications, desktop apps, network servers, machine learning, media tools and more. You might find Python useful for back-end services and API’s, if you’re in security or Site Reliability Engineering. Python-based web development framework like Django, Pyramid and Turbo Gear have found more and more popularity. In the end, it’s a good choice for beginner developers to learn Python, as it’s high-level and easy to read and comprehend language. Python stats according to PYPL site. If you haven’t heard Rust before, it’s a new system-level programming language that is changing the way we think about programming. 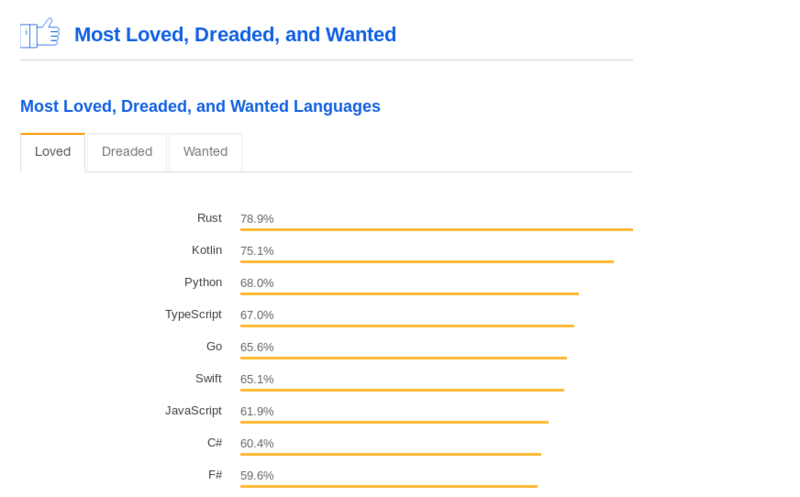 Rust came in first place in the 2018 Stack OverFlow Developer survey for developer most loved and wanted language. Rust language originally developed by Mozilla Foundation and it operates as a low-level language, suited for performance critical code. Rust is created with the purpose of avoiding the dangling pointers, buffer overflows or any other kind of memory errors. For a beginner, Rust might be a bit of a struggle to pick up as it insists on various rules to achieve memory safety. However, experienced developers love it, and it’s quite possible that in the next few years Rust will be in very high demand. Go is a minimal language like Python. Since it is developed by Google, who are also Python lovers, they came up a language which is simple to write like Python but more efficient like C++. Go provides better features to write concurrent programs. In the era when multi-core apps are being written, Go addresses the need quite well and also there’s built-in support of concurrency in it. Combining the best aspects of functional and object-oriented programming, as well as featuring a valuable set of inbuilt development tools. 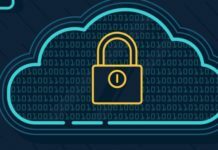 Some good and famous projects are using it, for instance, kubernetes and Ethereum Cryptozoic Project are based on Go. If you want to get into IOS mobile development, you should definitely consider Swift as a high-paid career path. Swift is a relatively new programming language released in 2014. It’s Apple’s new language options for programming native IOS and Mac-OS applications. Native apps have been found to outperform hybrid apps, and Sprite-Kit makes it even easier to build 2D games. 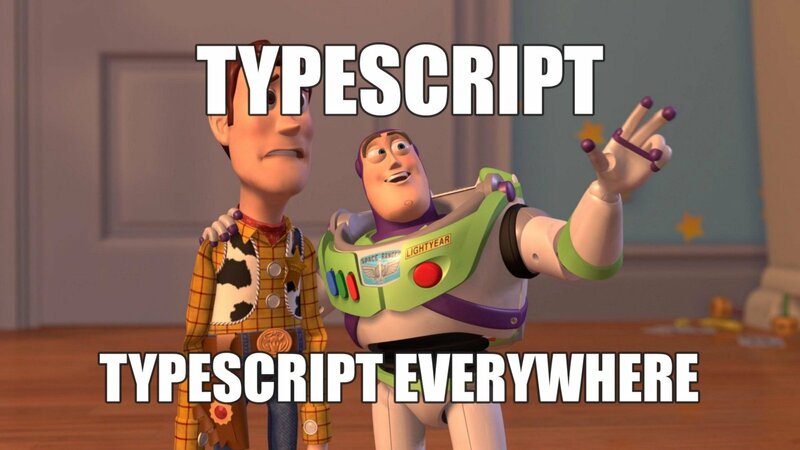 It is considered an improvement in terms of usability and performance compared to Objective-C. Swift is a statically typed language means that XCode checks your error for you, so your errors are easier to track down, and further, it operates faster. By the way, XCode is the editor for the Swift language. 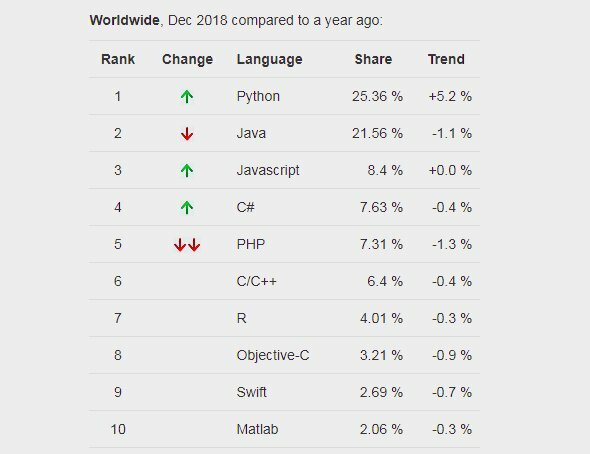 Kotlin is the second most loved and wanted a programming language in 2018 Stack OverFlow survey. Kotlin language is originally developed by JetBrains. It is fully inter-operable with Java and comes with no limitations. It can be used almost everywhere Java is used today: for server-side development, Android Apps, and much more. Android developer has also been using Kotlin language from some time and loved the most. 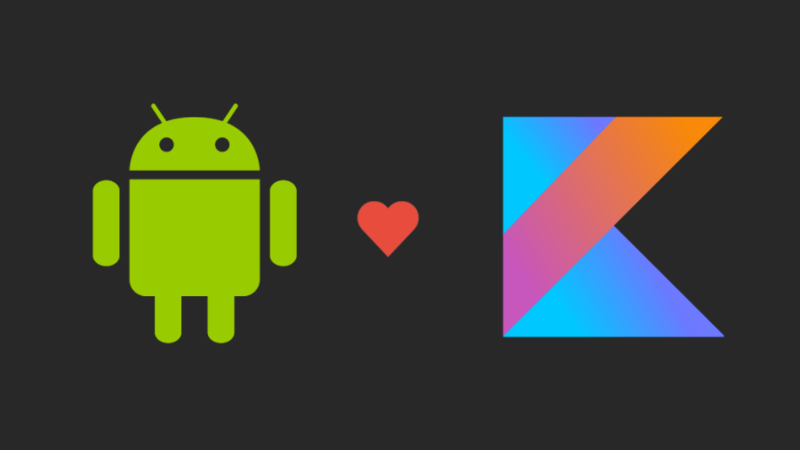 In 2017 Google announced that, Kotlin is now the official language for Android development. Kotlin works great with all existing Java libraries and frameworks and runs with same level of performance as with Java. C++ is a highly efficient and flexible language, first created back in 1985. It has remained in high demand due to high performance, reliability, and variety of contexts you can use it in. 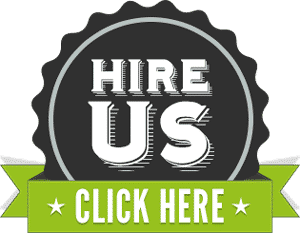 Microsoft Windows and Google Chrome are the two of the most well-known projects created with C++, and indeed most of Amazon’s website are written in C++. A career with C++ involves developing desktop applications, especially performance-intensive tasks. You’ll find C++ in a wide range of applications– from GUI application to 3D graphics for a game to real-time mathematical solutions. 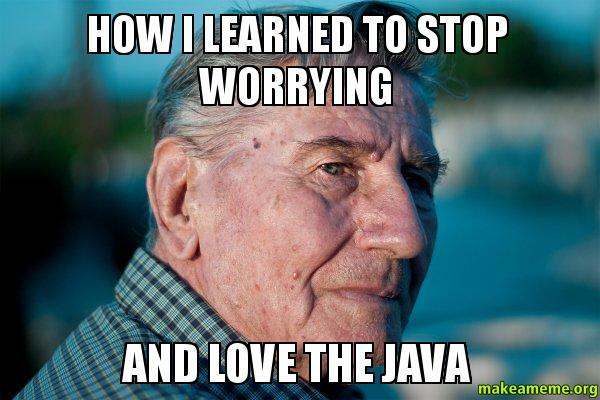 Java is arguably the most popular programming language you’ve ever heard. It is a language created by mighty James Gosling from Sun MicroSystems in 1991. There’s a great saying ”write once run everywhere” capture one of the keys that make Java so valuable. It’s powerful JVM (Java Virtual Machine) which makes it cross-platform compatible. There are so many Gurus and Pandits saying that the Java will be forgotten after the Kotlin language introduced. 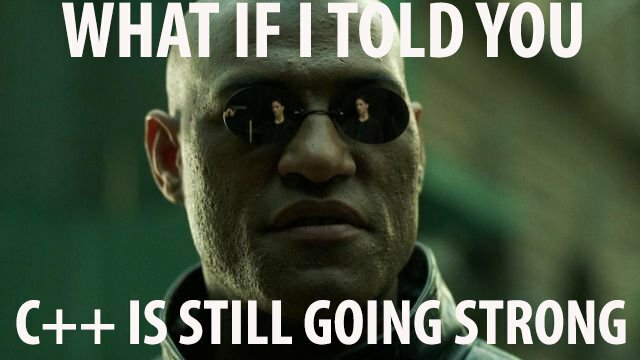 Java has died and resurrected more times than we can count and it is still right here. 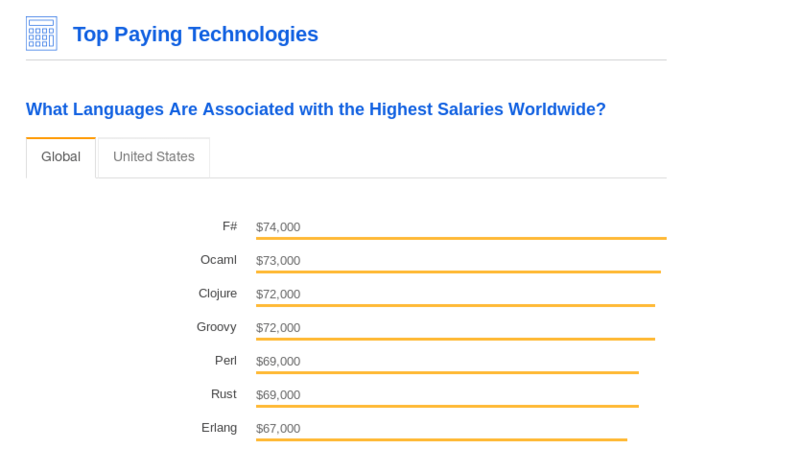 According to the latest 2018 Stack OverFlow survey Java is still on number fifth in Programming & Markup Languages section. That concludes the list of top ten programming languages you should consider learning in 2019. If you like what you read share the knowledge with the community. Thanks for the article! It’s a real help in deciding what to do with my career. 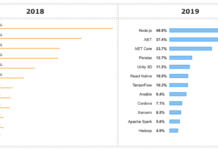 Amazing post on Top Programming Languages in 2019. Here is the other compiled list which you see. Click here The Coderpedia for more information.